In accordance with family wishes cremation will be conducted and a celebration of Bill’s life will be held on Saturday, April 27, 2019 at 12:00 noon until 3:00 p.m. with a prayer service led by Christy Friedel beginning at 1:00 p.m. at Three Rivers Eagle Arie #2303 715 E. Hoffman St, Three Rivers, MI 49093. 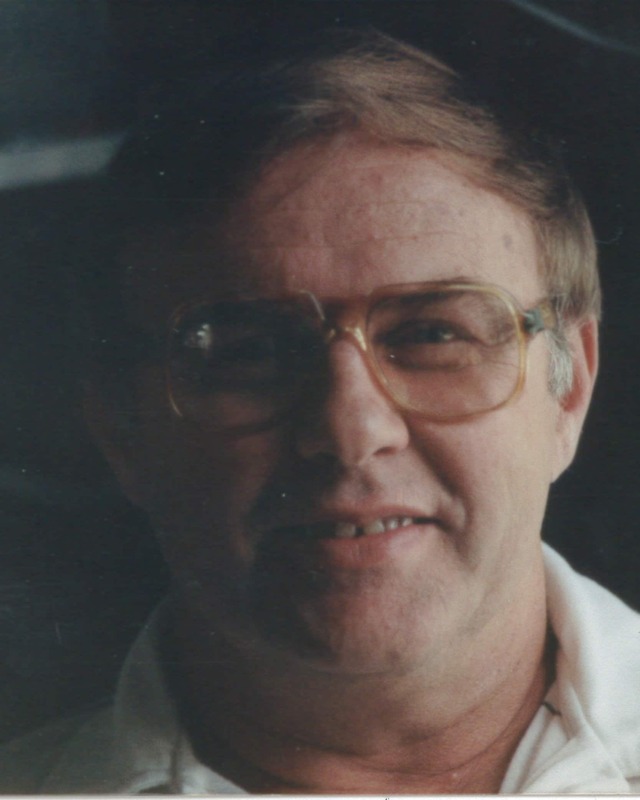 Warren “Bill” William Ruggles , age 83 of Three Rivers passed away on Thursday, April 4, 2019. He was born in Three Rivers, MI the son of Warren and Eleanor (Williams) Ruggles. Bill was a graduate of Three Rivers High School where he excelled in football. He received a football scholarship to play for East Tennessee State where he attended college. Bill then enlisted in the National Guard where he served for nineteen years. He went onto to work for Wells Manufacturing for many years and most recently Burr Oak Tool & Die where he retired from. On April 16, 1982 he was united in marriage to Sharon L. Butcher. He was a proud member of the Three Rivers Elks # 1548 where he served as secretary and Three Rivers Eagles #2303. Bill enjoyed golfing, fishing, horses, and tending to his rose garden. He was preceded in passing by his parents, son, Tyler Ruggles, and brother, Jimmy Ruggles. Surviving to cherish his memory is wife, Sharon L. Ruggles; daughter, Missy (Dan) Kennedy; step children, Michael (Sherry Hostetler and Robert Hostetler; brother, Jerry (Peggy) Ruggles; niece, Holli Ruggles and nephew, Mark Ruggles and their families; grandchildren; Ashlee (Matt) Gorham, Spencer Kennedy, Robert Hostetler, and Jewel Hostetler; great grandchildren, Owen and Ryder Gorham. Memorial donations may be directed to the Ruggles Family c/o Sharon Ruggles. Envelopes are available at Hohner Funeral Home in care of arrangements. I love you Dad . When your condolences are submitted they will not show immediately until approved by the Hohner staff for appropriateness out of respect for their memory. They should appear within 24 hours or less. Thank you for your understanding.